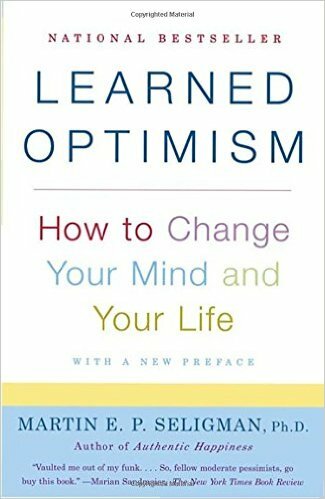 Co-hosts Jan Rutherford and Jim Vaselopulos interview Jim Thompson, Founder and CEO of the Positive Coaching Alliance. 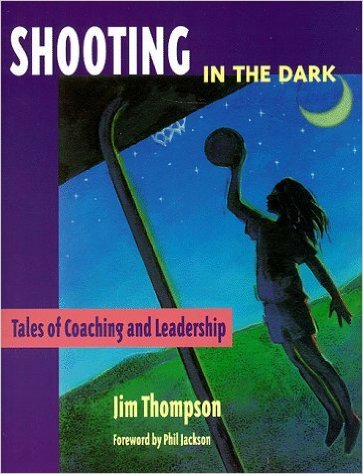 Jim is focused on how to get the best from people, especially young athletes, through the teachable moments. 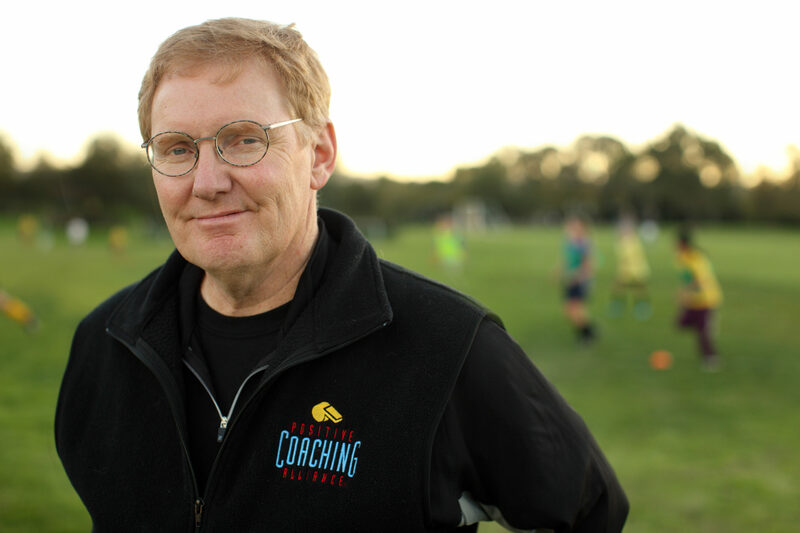 Jim started PCA, a national nonprofit organization, in 1998 to transform the culture of youth sports into a Development Zone™ with the goal to develop Better Athletes, Better People. 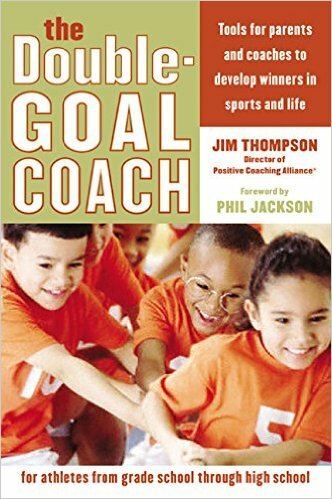 Jan and Jim talk with Jim Thompson about his background with youth, ways that coaching youth sports can build children into better adults, how positivity turns a mistake into an opportunity to improve effort, and what triple-impact competitors can contribute to your organization. 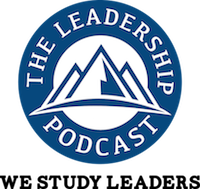 Listen in to learn how sports coaching, and leadership development, both depend on positive attention and natural consequences. [4:16] It took PCA about 15 years to boil their mission statement down to four words: “Better Athletes, Better People.” Their model of the double-goal coach is winning on the scoreboard, and using sports to teach life lessons. 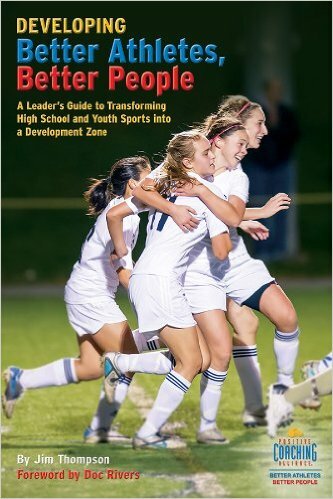 [5:14] Youth athletes, to have a great experience, need to feel connected to their coach and teammates, need to believe that they can improve their performance, and need to know they are part of an organization that does things the right way, that they can feel proud of. [7:19] Jim tells of his journey, starting as a teacher’s aide for emotionally disturbed, behavior problem kids in St. Paul, MN, under the mentorship of great educators. 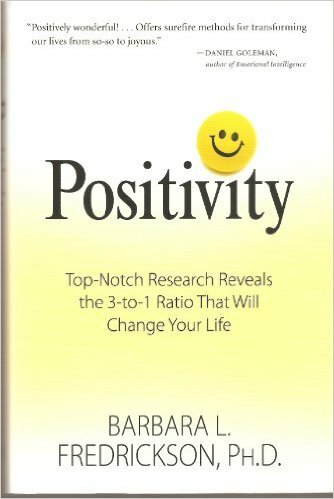 Very troubled kids were taught with a relentlessly positive approach, every good action receiving positive reinforcement. [9:21] Jim found out while coaching his son’s teams, that a relentlessly positive approach with the kids caused them to perform really well. They had more fun, they were more aggressive; and even other parents wanted their children to be on his teams for the next year. [13:29] Jim shares the Sara Tucholsky and Mallory Holtman softball story, when Sara, who had hit a homerun, but injured her knee at first base, was carried around the bases by opposing players Mallory and a teammate. You will have your own Mallory moments, when you can elevate the game. [16:49] PCA takes insights from academia and great coaches, and turns them into tools that anyone can use. One of their powerful tools is the mistake ritual. When a player makes a mistake, everyone calls out: Don’t worry about it, we’ll get the next one, brush it off! 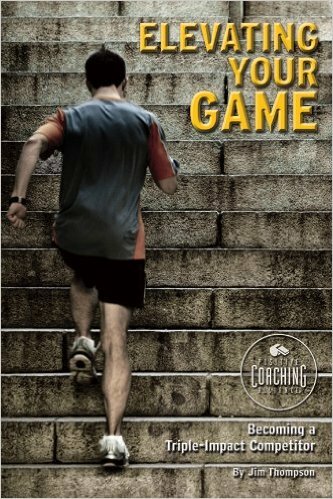 That helps the player focus back on the game, and drop the negative self-talk. [30:30] Difficult conversations are needed. 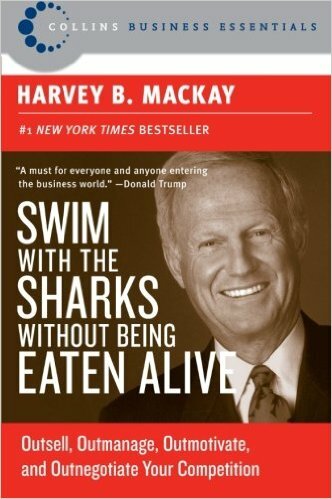 You want to be a noticer of effort and improvement, but you want the very best performer on the job. Making mistakes is part of the game, A lack of effort to improve is when you want to have that difficult conversation. Even that conversation can be done in a positive way that will build people up. [33:41] PCA training includes a session where the trainer says, name your first teacher in school. About 50% can remember their name. Then the trainer asks, what’s the name of the first coach you ever had? Almost everyone remembers. [36:24] The number one lesson from sports psychology: Focus on what you can control, and ignore what you can’t control. This takes mindfulness. Focus on the process. Be positive. [41:00] Help every player to identify their best self, and make a commitment to be their best self. The triple-impact competitor works hard to make themselves better, the people around them better, and the game better. 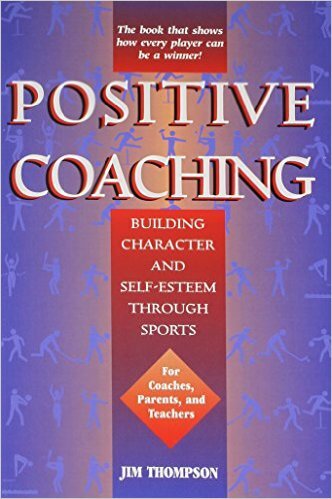 Coaches help the players to become better persons. 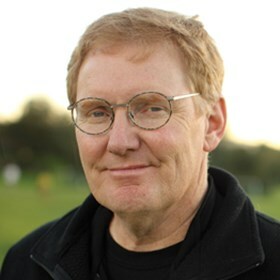 An Ashoka fellow, Jim Thompson and PCA received the inaugural ETHOS Award from the Institute for Sports Law and Ethics (ISLE) in 2013 and he is now on the ISLE Board. 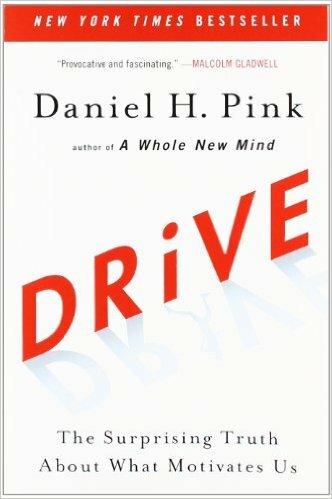 He is on Stanford’s Continuing Studies Program faculty where he teaches courses in coaching, leadership, and sport & spiritually. He and his wife, Sandra Hietala, are founding board members of Recovery Café San José, a healing community for individuals with mental illness and drug abuse issues. Positive Coaching Association (PCA) is a thriving nation-wide organization with 14 chapters, and an expansion plan to reach 20 million youth athletes by 2020. PCA’s vision has attracted the support and involvement of many elite coaches, athletes, academics, and business leaders in this country. 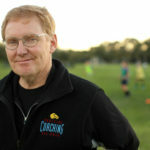 Jim has written nine books on youth sports, including, Positive Coaching, The Double-Goal Coach, Shooting in the Dark, Elevating Your Game, and Developing Better Athletes, Better People.